We are an organization engaged in Manufacturing and Wholesaling of a wide range of Rubber Seals, Rubber Couplings and much more products. 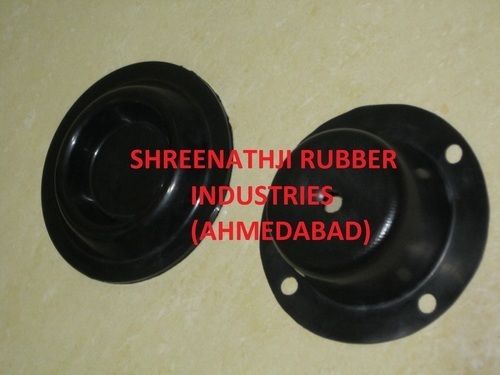 Our organization is engaged in the Manufacturing and Supplying of rubber components and precision engineered range of rubber components. Our products are appreciated extensively by our clients all across the country for their excellent durability and optimum quality.